Ever considered a career in Christianity? It’s okay. We don’t have to become Pastors. But we can take on more responsibility as Christians. Whether it’s more of a mentoring role within a church or applying the skills in our paid work to helping others. When we reflect on our week, did it have the right balance between our time spent earning money and giving our time sacrificially? I have done very little of the latter since I’ve been on the road so it’s something I’m keen to re-balance now I’m home. 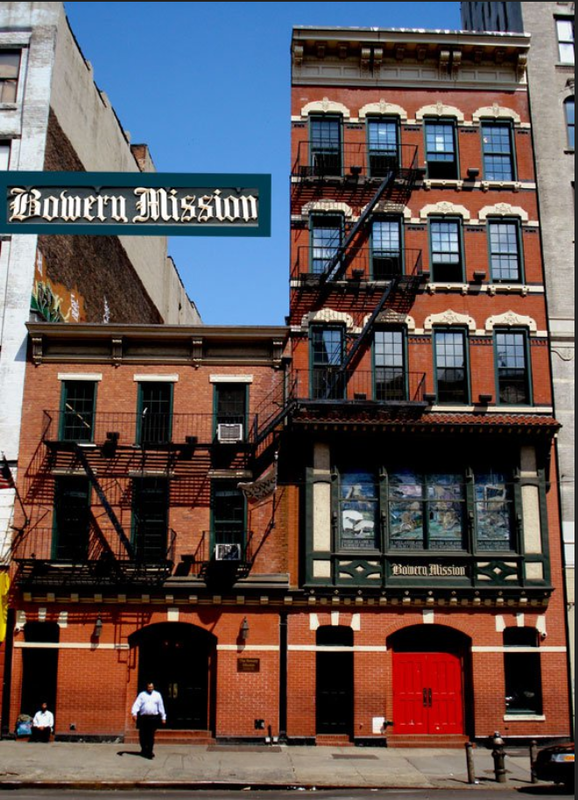 When I was mentoring at The Bowery Mission in New York a couple of years ago, the last thing I needed on a Wednesday evening was to jump on the subway and head Downtown. But every time I did it I walked away energized. The Holy Spirit at work. Because it was of God. It is difficult to feel that way when we walk out of our office buildings every night. We should feel great but we’re human. We feel worn down by the same things. But a different kind of work can be a good replacement for a non-existent pay rise or promotion. The reason we crave the money and the promotion is because we need to feel better about what we do. Rewarded for the pain. It’s temporary though and the pain comes back. We can never find favor with God but finding other ways to work for Him where we don’t expect anything in return means it’s simply through love. Love for God and for others. Heavenly Father, we give thanks for our careers and our jobs. We know that they are gifts from you. We pray we can find other ways to use our gifts or gifts we didn’t know we had to work for your kingdom and to glorify you – Amen! This entry was posted in Faith, Generosity, Holy Spirit, love, serving and tagged Christian, Christianity, God, God the Father, holyspirit, Mentorship, New York, office, The Bowery Mission by CommutewithChrist. Bookmark the permalink.